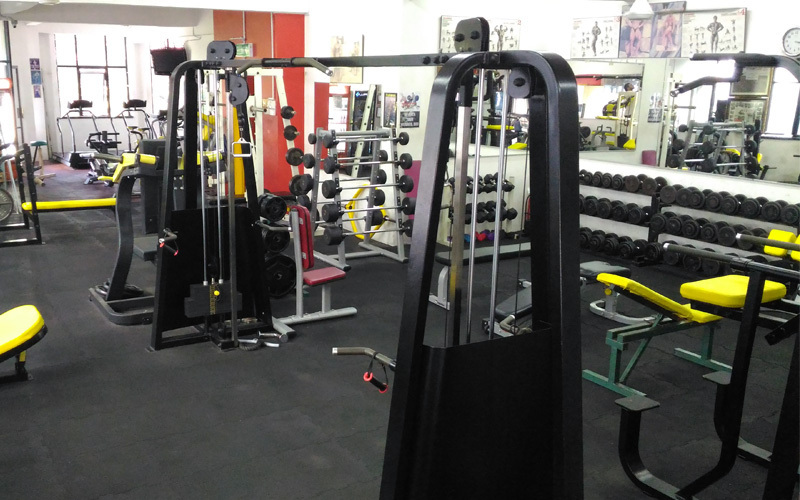 This gym is run by former Mr Asia Terry Gallyot. Sufficient equipment to do any weight training exercises and cardio. Brilliant Gym. Great atmosphere, huge variety of machines and the owner was very accommodating. All round it was a great experience. 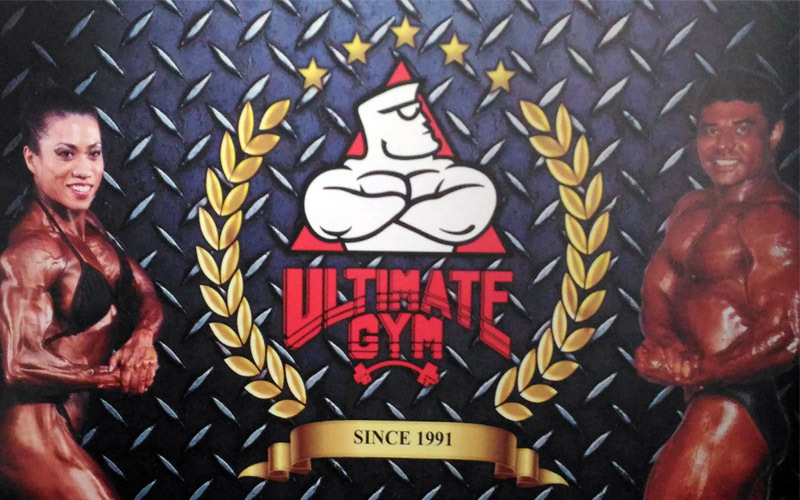 Established back in January 1991, Ultimate Gym has helped many achieve their goals. 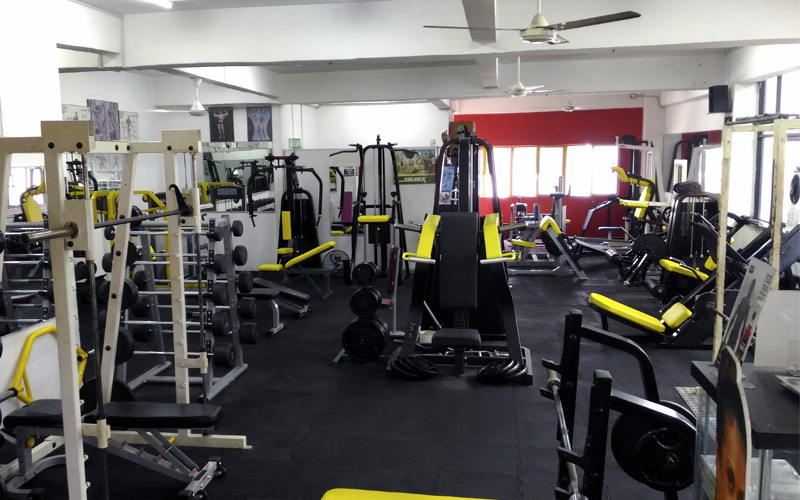 No gimmicks, just real service and facilities sufficient for a magnificent workout. Afterall, if it's good enough for Mr. Asia and 2X Ms.World, it should be good enough for you! 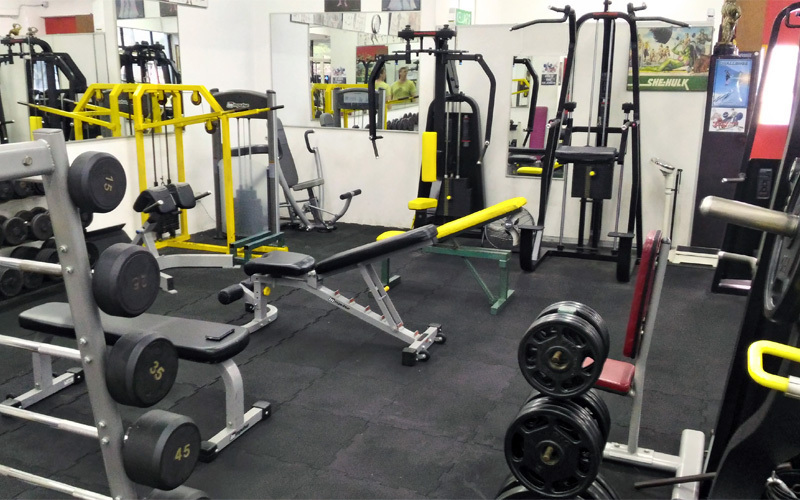 They offer services such as basic training for all new members, as well as personal training sessions for those who require full attention to details. 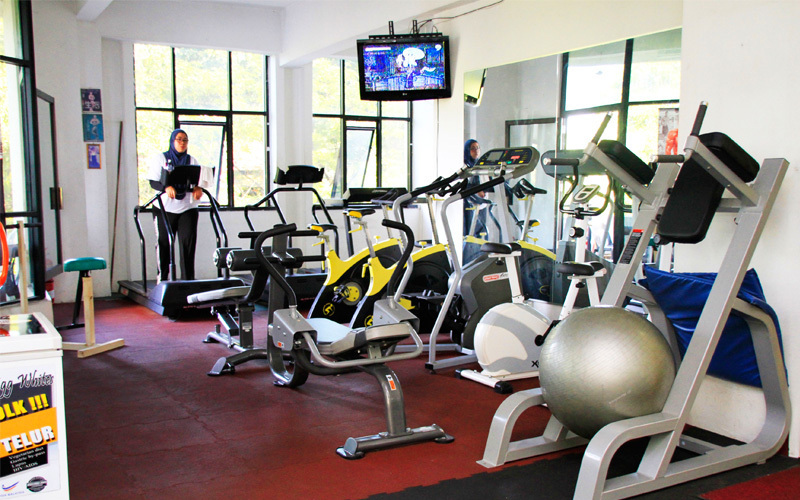 There are no activities available for Ultimate Gym Wangsa Maju.